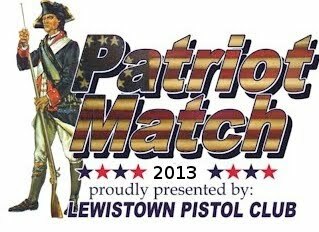 The Lewistown Pistol Club is proudly hosting the 2013 Patriot Match. 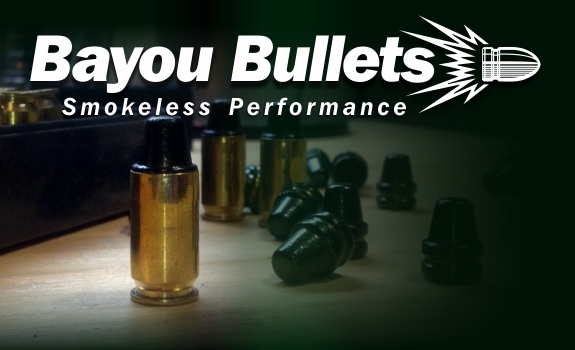 This is going to be an IDPA sanctioned match consisting of 15 stages held over the August 23-25 weekend. Friday will be staff only. Saturday will have a morning and an afternoon session, and Sunday will have a morning session. Each session will have space for 40 competitors. 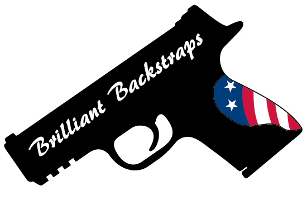 Registration will be handled through the North and East Pa IDPA scores website. We'd like to thank ESCA Tech for sponsoring the match. 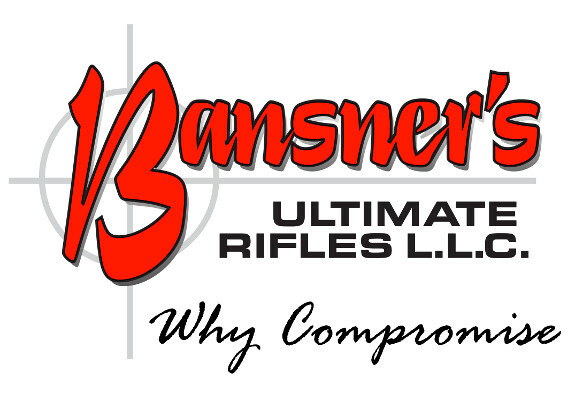 We'd like to thank Bansner's Ultimate Rifles LLC for sponsoring the 2013 Patriot Match. The 2013 Patriot Match ran great. I hope everyone enjoyed the match as much as I did. Thank you to all the staff who made it all possible. Final results have been posted.